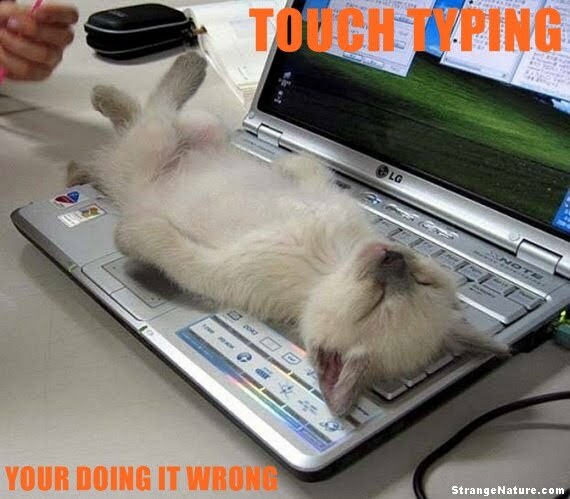 Click on the link below and take the typing check up. When you are finished, enter your score on your blue Keyboarding Record sheet. Turn your Keyboarding Record in to your class box and highlight your name on the class list. A glog is an interactive multimedia poster loaded with text, graphics, music, videos, and more! Our 5-6th graders are discovering how to upload and download graphics, video, and sound files as they discuss the topics of copyright and fair use. Here is a quick example . . .